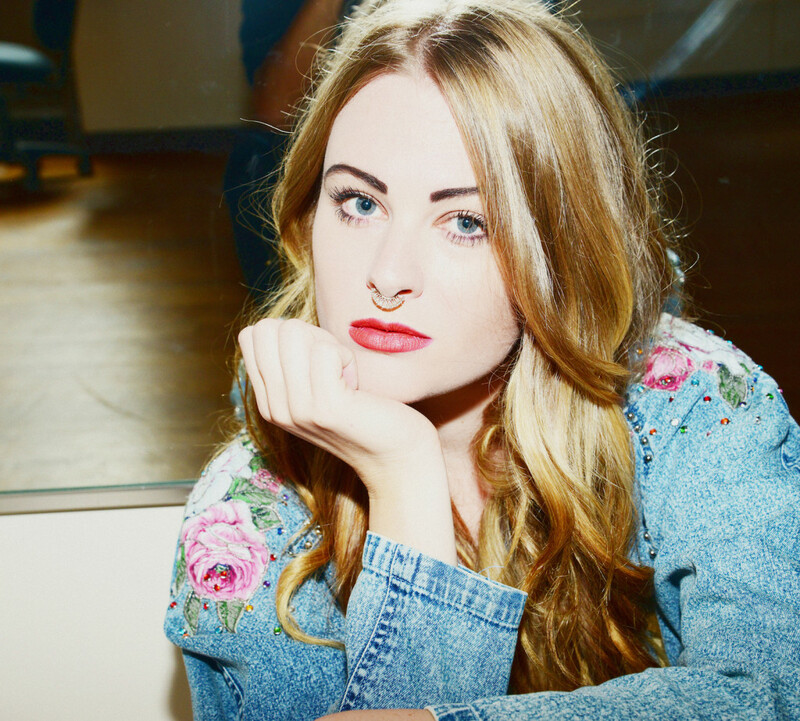 Swedish electro pop starlet, Raindear returns after a brief hiatus, with ‘I’m The Ice’. ‘I’m The Ice’ is a track about someone who is frozen, passive and unhappy in a situation. It’s clear that Raindear was hard at work during her mini break, cooking up a hot storm of dark electro in the midsts of a cold and isolated Swedish winter. ‘I’m the Ice’ has been taken from her forthcoming album, ‘Embers’, which is out on 22nd April and available for pre-order on iTunes. Not another Swedish synthpop songstress I hear you scream! But there is something slightly different and magical about this one. 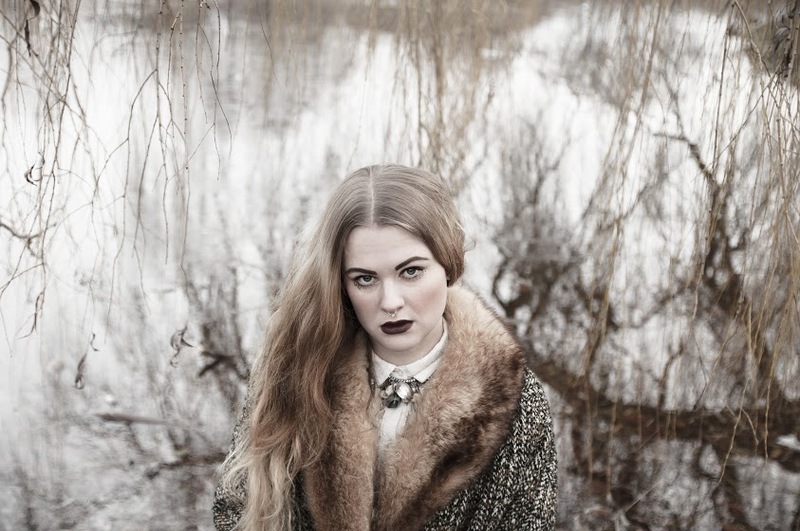 RAINDEAR (aka Rebecca Bergcrantz) is more than another indie electro femme from Scandinavia . Her new track ‘Veins’ frequently changes tempo and is highly disco in parts. Not your usual ethereal ballad. Purchase ‘Veins’ on iTunes here.